Years: Early 1980's - ? Made by National Tire Co, LTD with stitching under a fabric band on the inside of the tire. 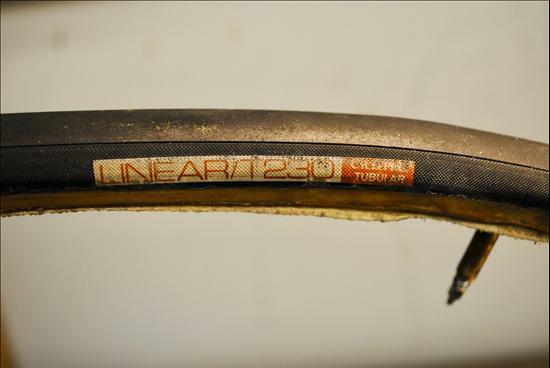 Cross-hatch sidewalls with a smooth center section.